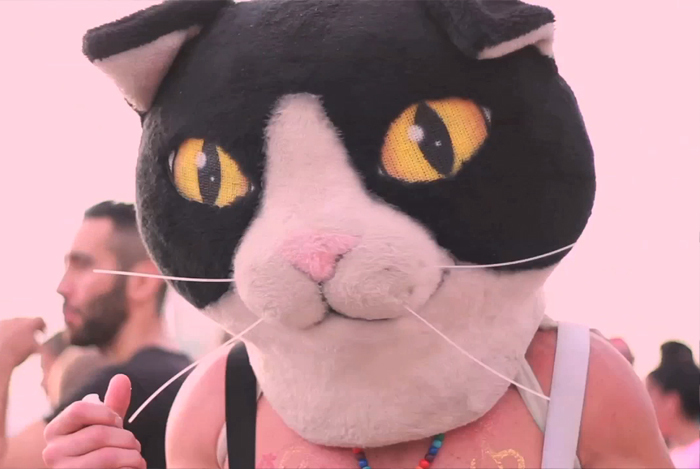 Reeling off the energy from the Supreme Court’s ruling on DOMA and Prop 8, the crowds attending NYC’s Pride this year made for the best ever first Pride. What an amazing way to celebrate such a happy, smart (and obvious) decision. 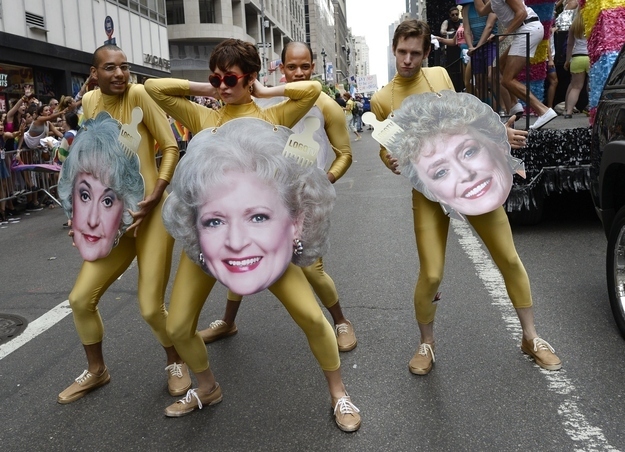 I would also recommend, from personal experience, that the best way to do Pride is in a gold unitard with a three foot Betty White head strung around your neck, skipping down 5th Avenue next to the Logo TV float.